Norman Lovett, David Ephgrave, Thom Tuck, Gráinne Maguire, Hari Sriskantha, Doggett & Ephgrave. 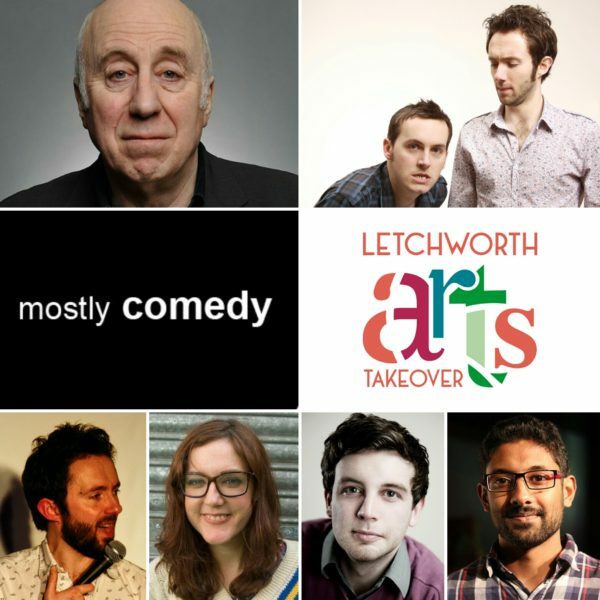 A selection of Edinburgh previews from the finest acts on the scene, presented on a free outdoor stage by Doggett & Ephgrave as part of Letchworth’s annual Arts Takeover event. From 12 Midday until 6pm, on The Wynd (around the back of Cultivo Lounge) SG6 3EL.